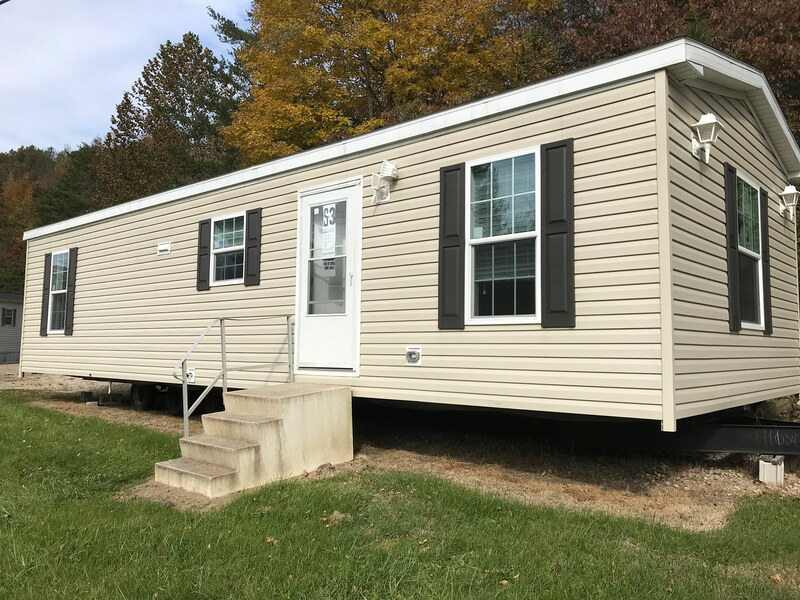 Singles – Remy's Mobile Homes Inc. 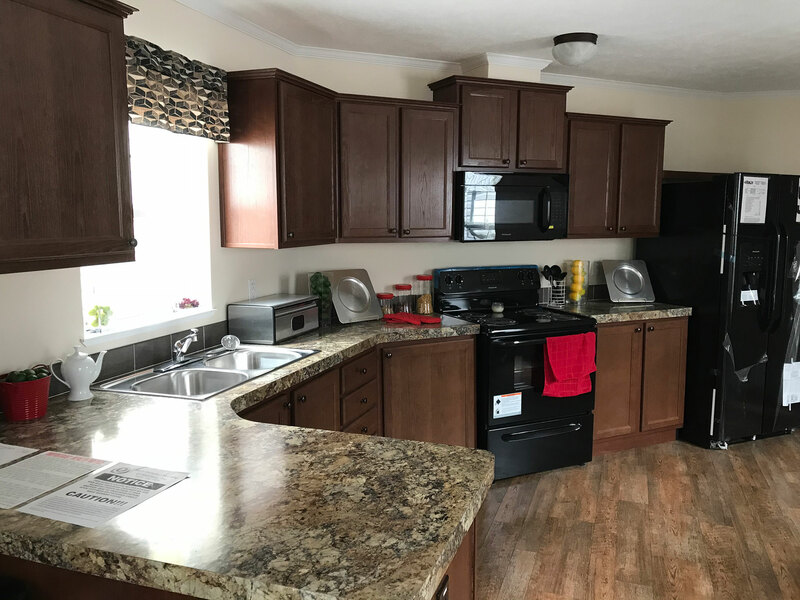 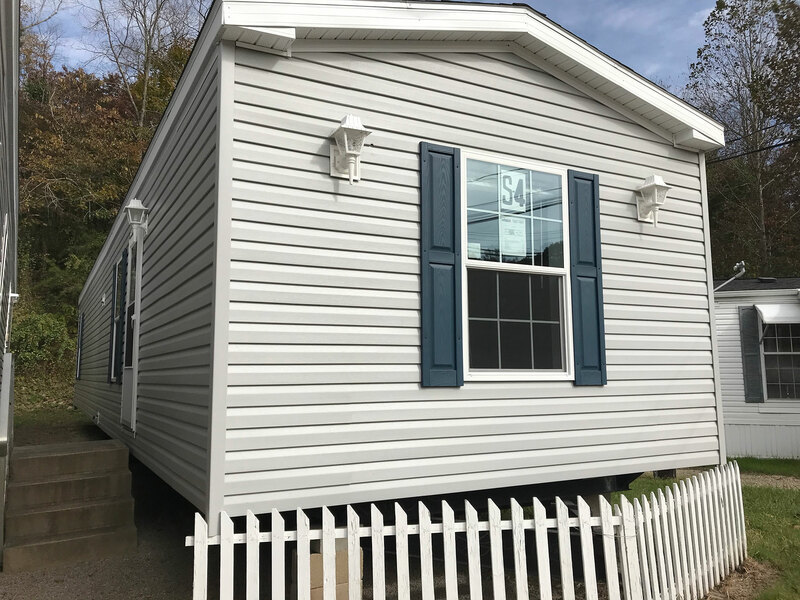 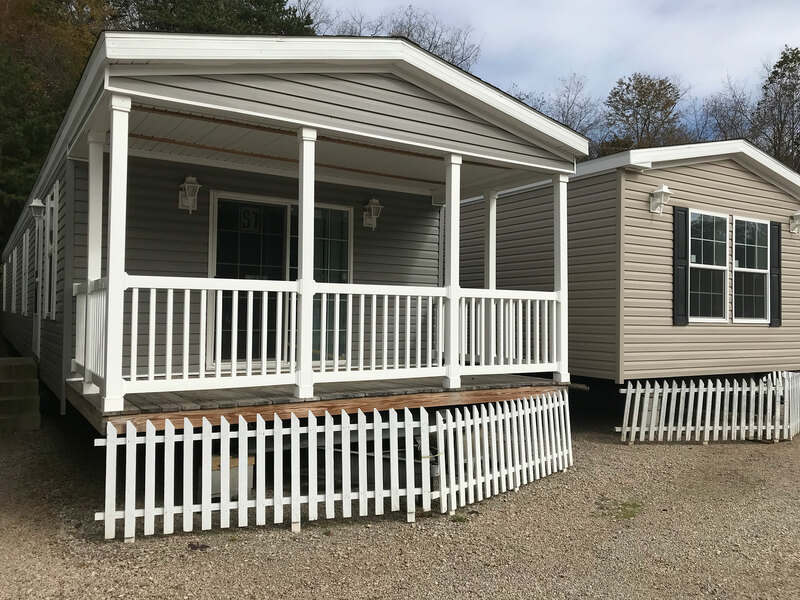 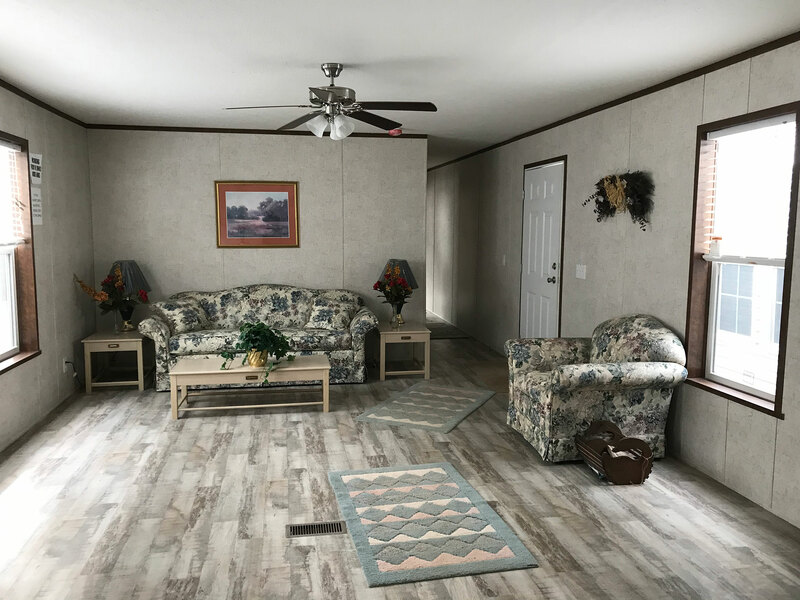 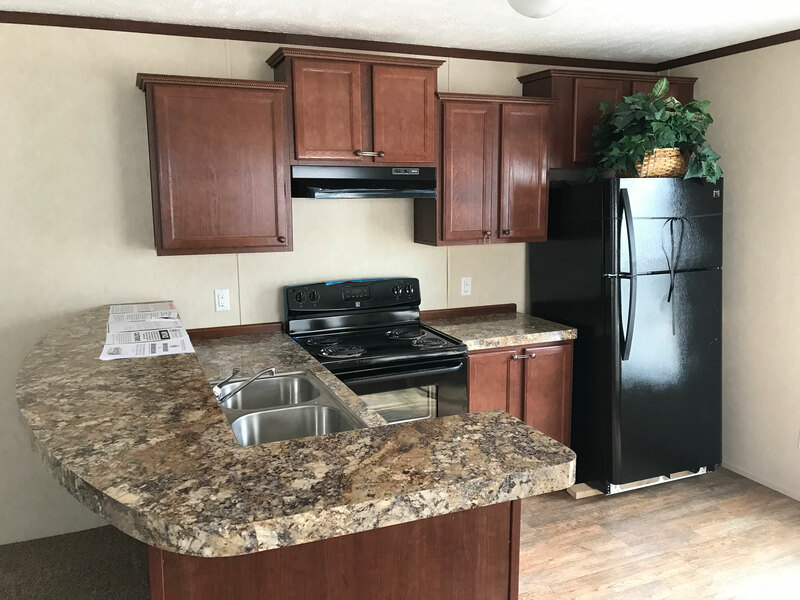 When describing a Singlewide we refer to a manufactured home that is moved in one piece. 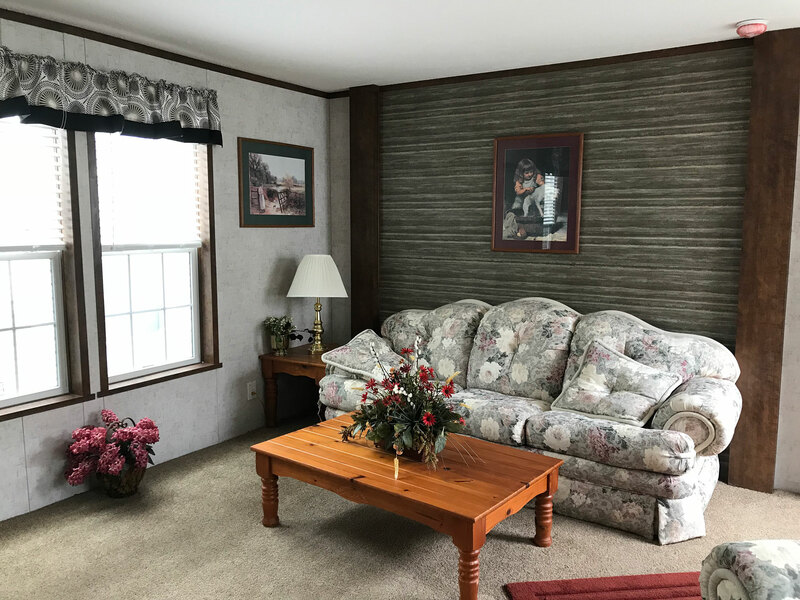 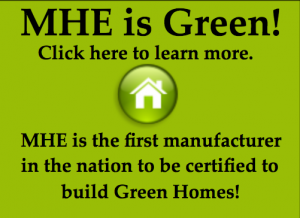 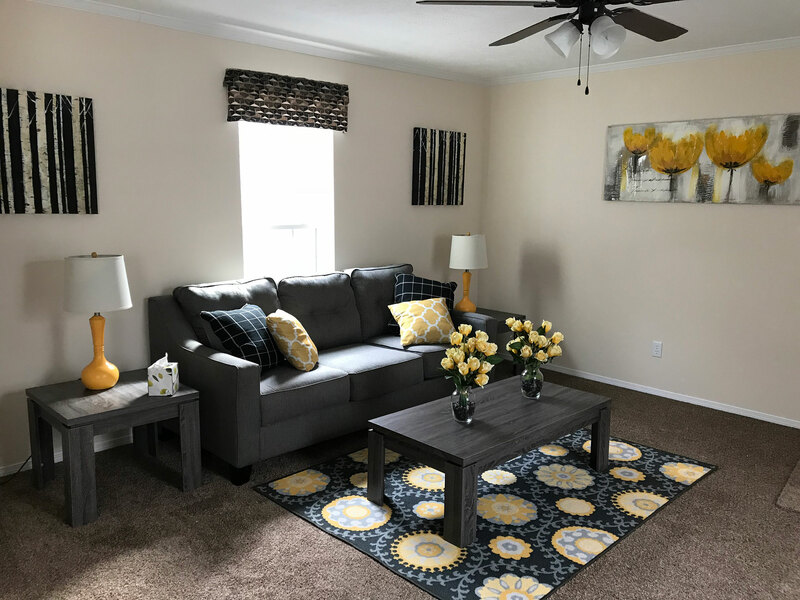 Today’s manufactured homes are built in a controlled factory environments without weather interference. 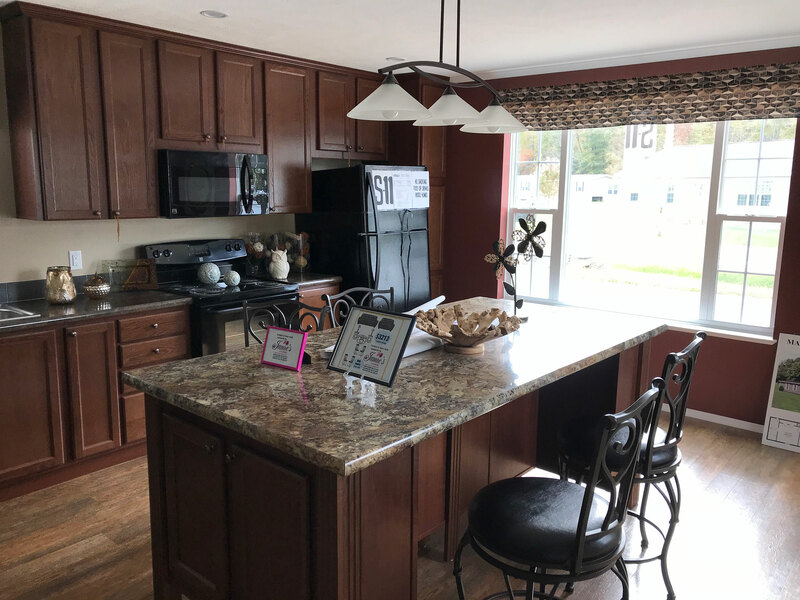 Materials and workmanship are carefully crafted and inspected for quality, durability, and safety.